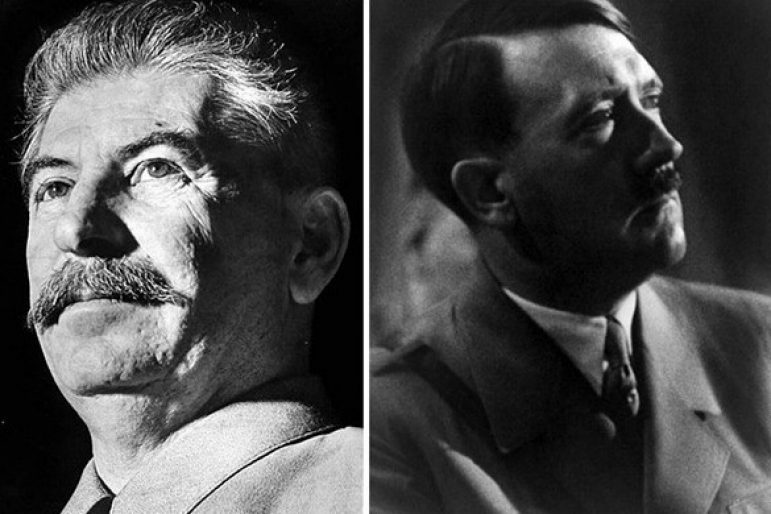 In 1941, the largest, bloodiest war ever broke out between the Soviet Union and Nazi Germany. Worldwide, some 55 million people were killed in WWII, half in the Soviet Union. Who was Joseph Stalin? Who was Adolf Hitler? Why did they clash? This talk, based upon a book of the same name, uses a vast array of once secret documents to trace the parallel rise of Soviet Communism and Nazism and analyzes why Great Powers go to war against each other, delivering lessons relevant for today.